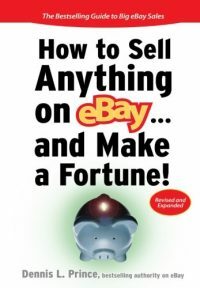 AuctionBytes vs. eBay – The Saga Continues… What's The Good News? 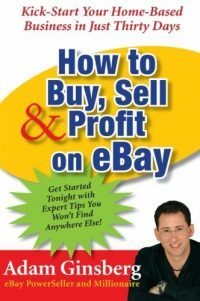 The voices of concern about best match, changes in the fee structure, feedback, special deals for powerful and new Diamond level eBay sellers given unfair competitive advantages et al… have over run the positive outlook of the once impervious eBay ethos. Vuurve is the name of this new concept and they claim to have a solution for people who really want the items they buy on eBay – FAST. 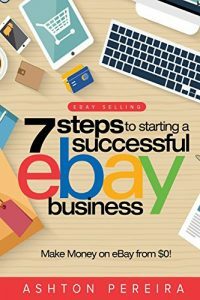 Trading Assistant Journal Included In Top 11 eBay Information Sites List-Honorable Mention on "Ask Owlbert"